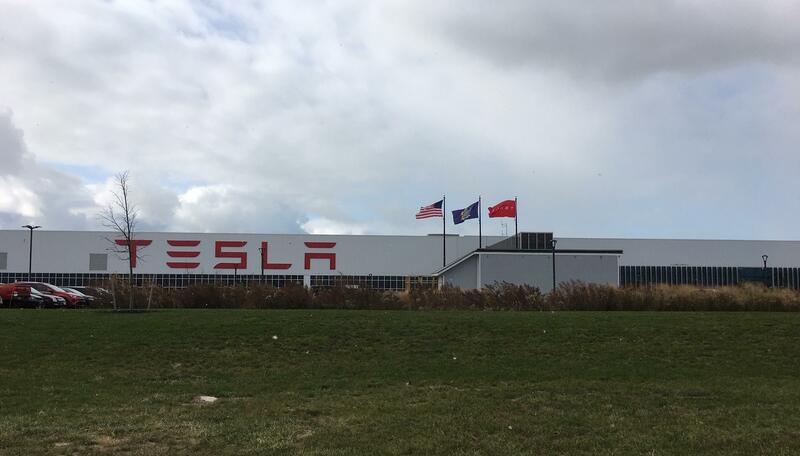 Dozens of workers at Tesla's Gigafactory 2 in South Buffalo are being laid off. 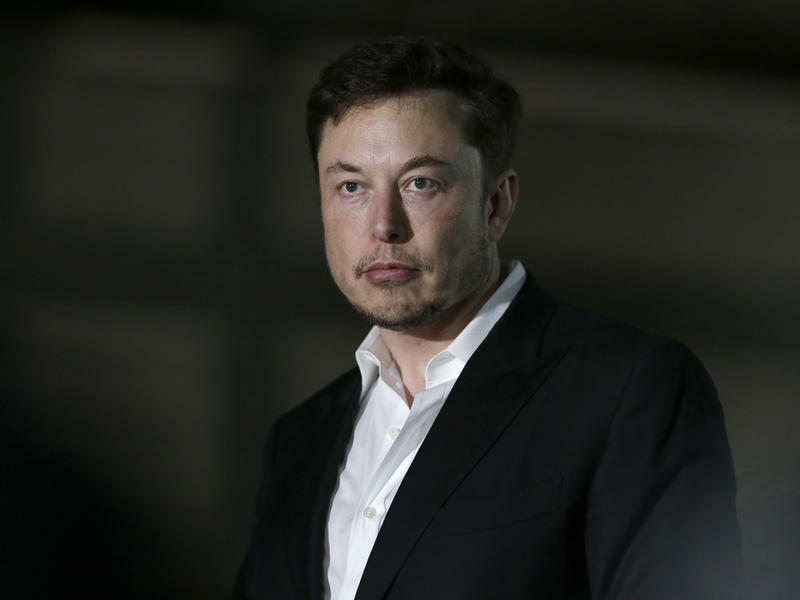 In an email to employees Friday, Tesla Founder Elon Musk said "the company faces an extremely difficult challenge: its products are still too expensive for most people." 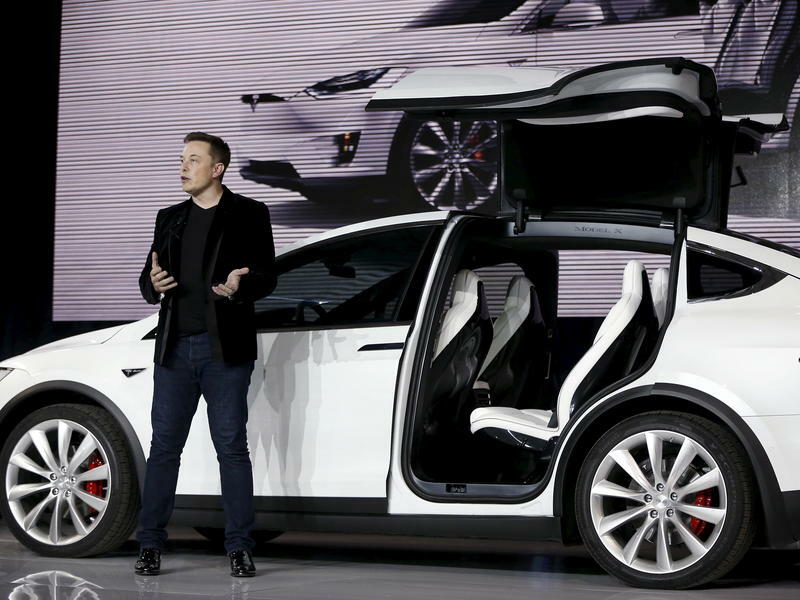 As a result, he says, "Tesla has no choice but to reduce" its full-time workforce by about 7%. 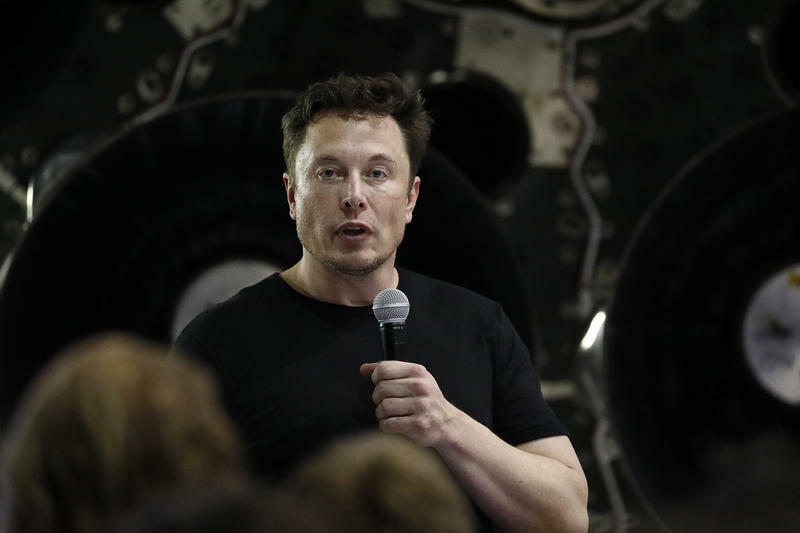 That means about 55 workers at Tesla's Solar Roof plant on South Park Avenue are slated to be let go. Since June 2017, the company increased hiring in Buffalo by about 30%. As of November, the plant had about 800 full-time workers. The Cuomo Administration has taken a lot of heat over the Riverbend project on South Park Avenue in Buffalo. 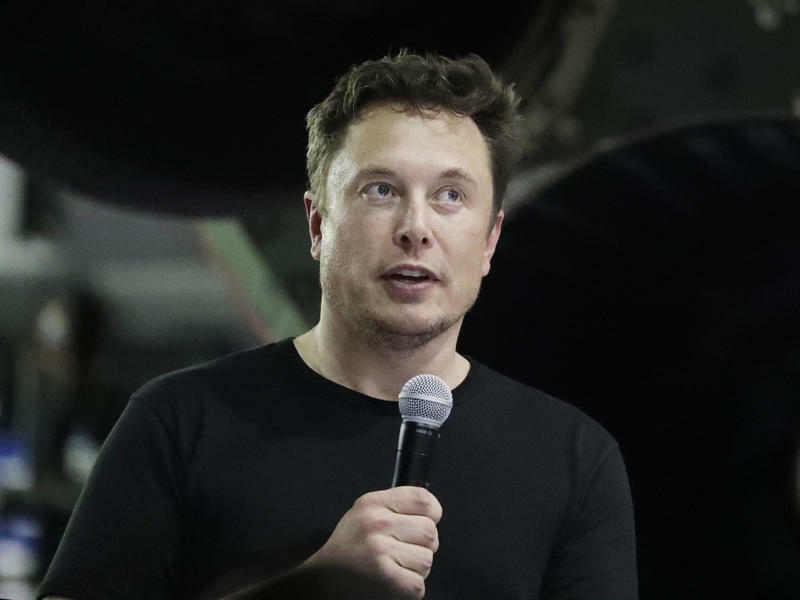 The current home of "Tesla's Gigafactory 2" cost New York state taxpayers $750 million to build in 2014. And the jobs promised were slow in coming. But the solar panel factory has seen significant growth in recent months.